At Cornerstone Technologies, we offer workstation support and monitoring services where hardware and software performance is monitored constantly as part of our proactive approach to IT. We offer unlimited onsite and offsite support to assist with issues large or small. 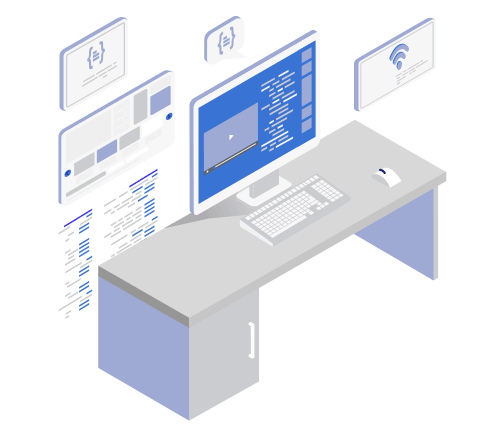 Each workstation will be loaded with the Cornerstone monitoring agent that constantly monitors each machine to ensure safety of your network and information. This monitoring agent continuously scans your system to verify when processes are running. From there, our technicians either whitelist or blacklist certain processes to ensure optimum performance of your processor, RAM, memory, and usage levels. As part of our workstation support and monitoring services, tickets can be submitted manually and through automatic generation. Windows updates are also monitored and installed. Our technicians install software verification to assure that no unwanted software is installed on the workstations. Our advanced management system watches your network constantly. We know instantly if your system is experiencing an issue, and our technicians can alleviate the problem quickly and efficiently. Our goal at Cornerstone Technologies is to keep your network running smoothly at all times. Our experts also offer free training for employees to safeguard against potential threats.